... are now available in my ETSY SHOP . 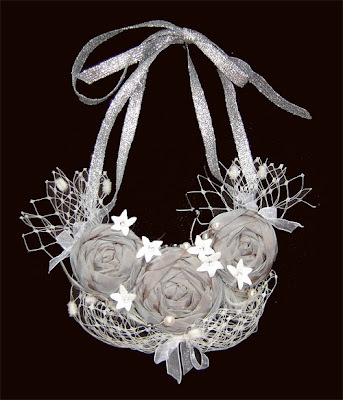 I just love this flower as it's so easy to make, the effect is great and it's so flexible on material. It's good using scrap fabric, too. This flower can be used in so many different projects. 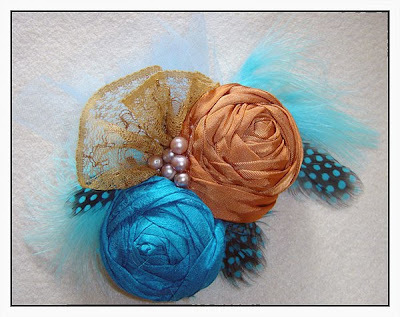 I mostly used it in statement necklace making and hair accessories but it can be attached to a brooch pin, a purse, or as an embellishment for your quilt , put on a hat, and so on. The limitation is just your imagination! This set of instructions is now for sale in my ETSY shop just for $5.99 and if you want to buy it directly from me ( leave me your email adress so I can send you a Paypal invoice) it will be only $4.99. The instructions set has a lot of clear and numbered photos with step by step directions which will help you throughout all the way. I also offer unlimited email support if you ever have any difficulty following the tutorial. What a wonderful person to deal with. 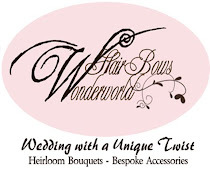 Great communication, over the top customer service and a kindred spirit! Thanks so much! Fabulous directions...now can you come to my house & help me make them????? ?Great job! So if you are feeling crafty, go to my store and check it out :-). Happy crafting everyone! 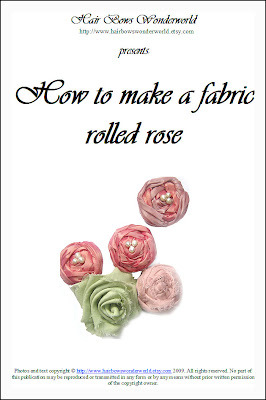 I would like to recieve a copy of your booklet on how to make rolled fabric roses for a wedding next year. My email address is taknorman@gmailcom. Please contact me to purchase instructions.